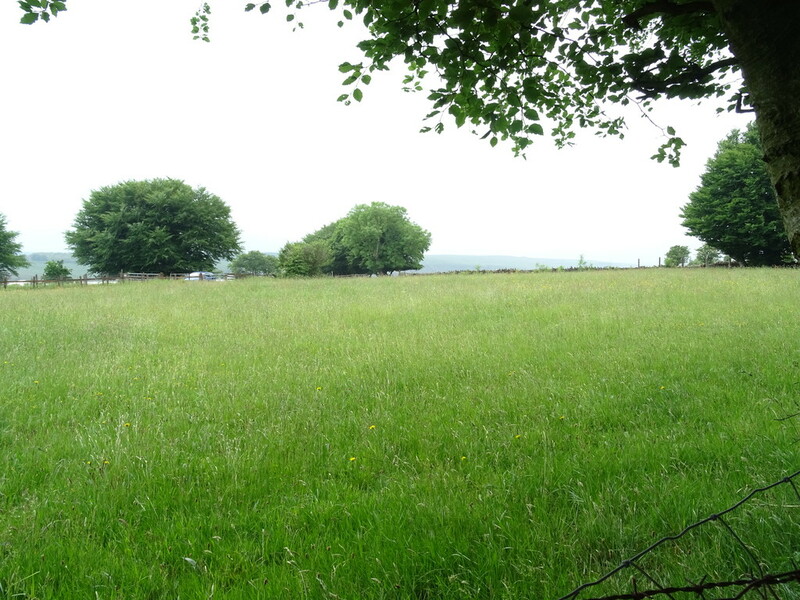 Pantygwreiddyn Stables provides an attractive well positioned small holding, approx. 3.12 Acres in total, comprising a range of four stables with day living accomodation, storage barn, hay barn and pasture land. 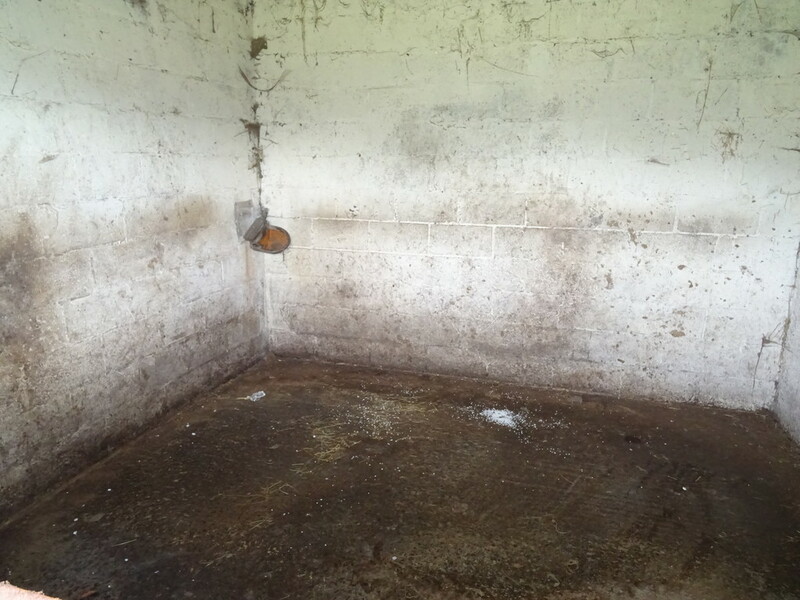 Pantygwreiddyn Stables provides an attractive well positioned small holding situated on the eastern side of Elliots Town near Bargoed. It benefits from a private position set back from the public highway although in close proximity of New Tredegar (2.1 miles) and Bargoed (2.7miles). 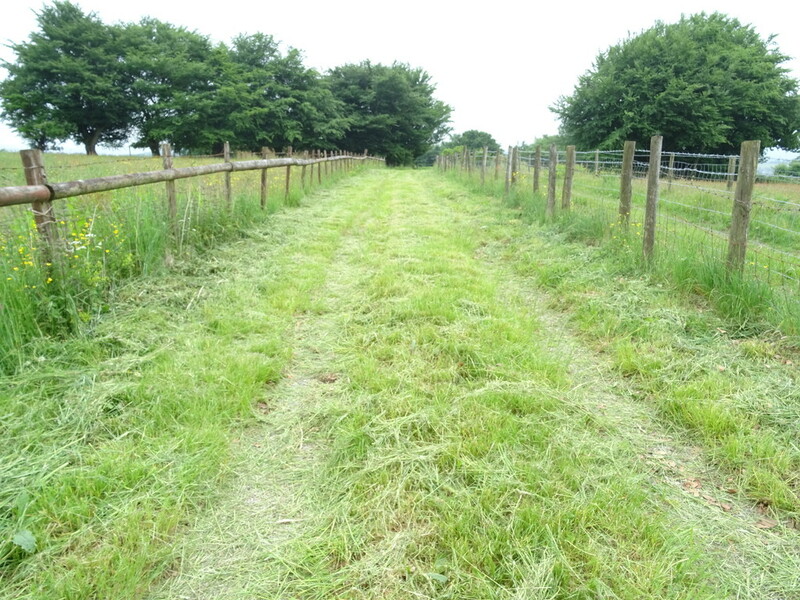 The property comprises approximately 2.75 acres of agricultural land with a range of stables and outbuildings. 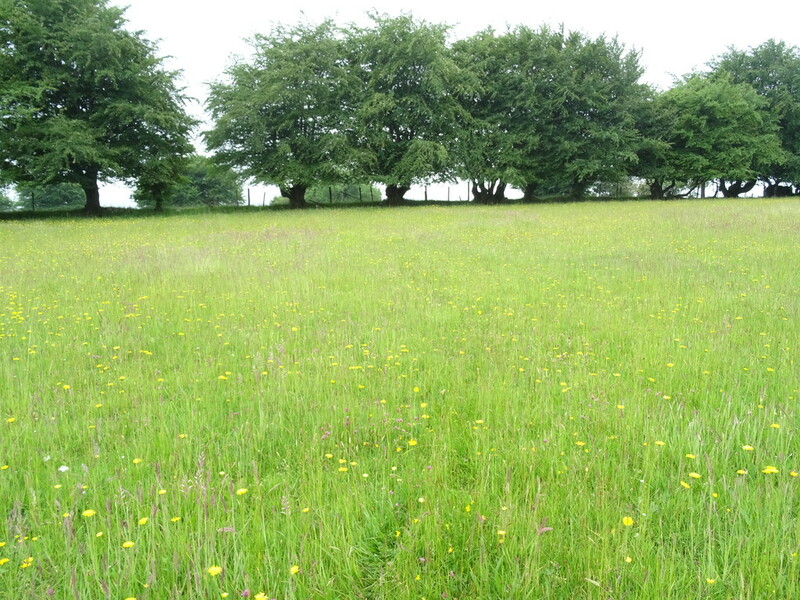 The land is situated in a single block comprising two enclosures with a small area of broadleaf woodland. 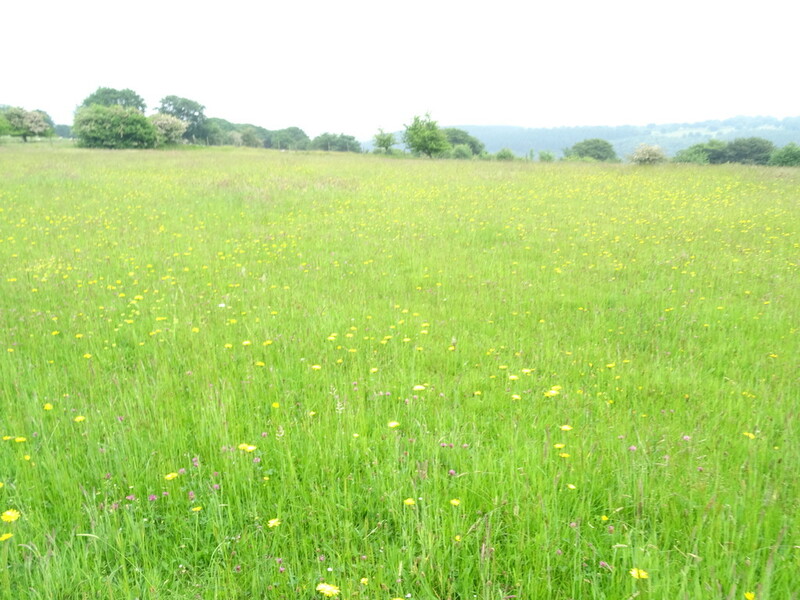 The land is level productive pasture which is currently used for grazing and mowing purposes. 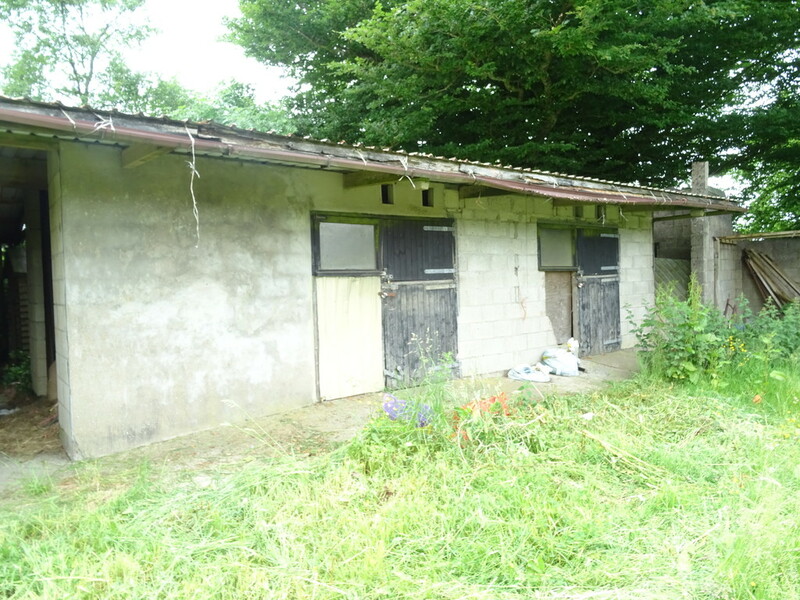 The buildings comprise a range of stables and outbuildings, some of which are constructed of concrete block. 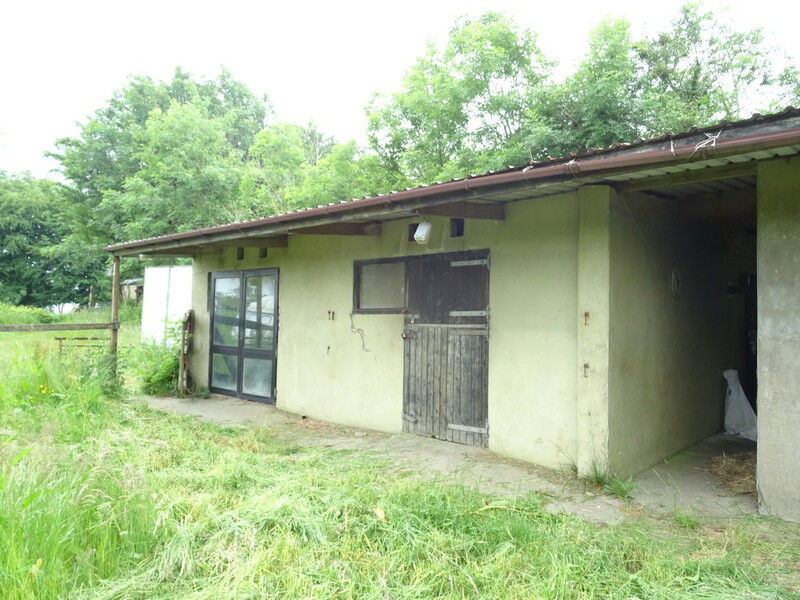 The property has been previously run as a small private stud and may have potential for a variety of equestrian purposes subject to any necessary consents. 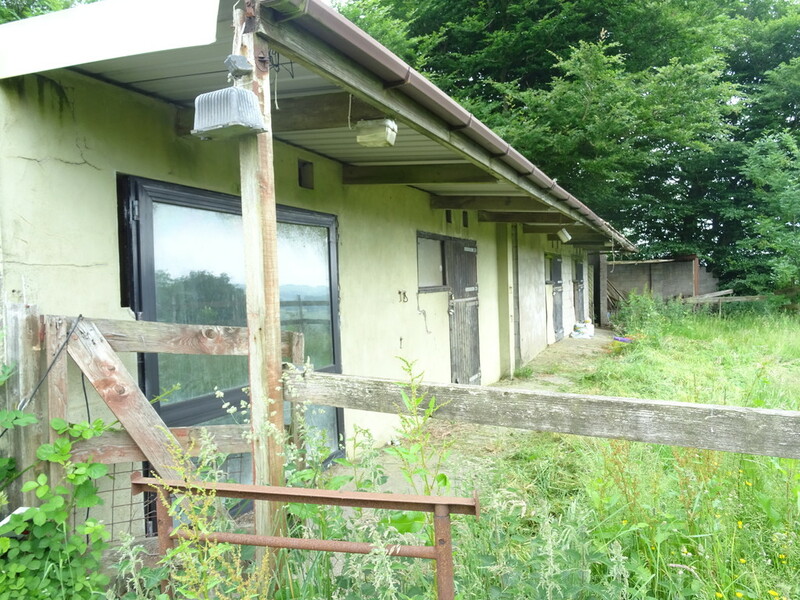 Stables 1 - Box profile sheet building with painted concrete walls and a concrete floor comprising two stables and day living accomodation. Stables 2 - Box profile sheet building with painted concrete block walls and a concrete floor comprising two stables. Hay Barn - Box profile sheet building and an earth floor comprising a number of internal stables, fodder storage and field shelter. Storage Building - Concrete block building used for storage of a diesel generator and an internal 1000 litre oil tank. 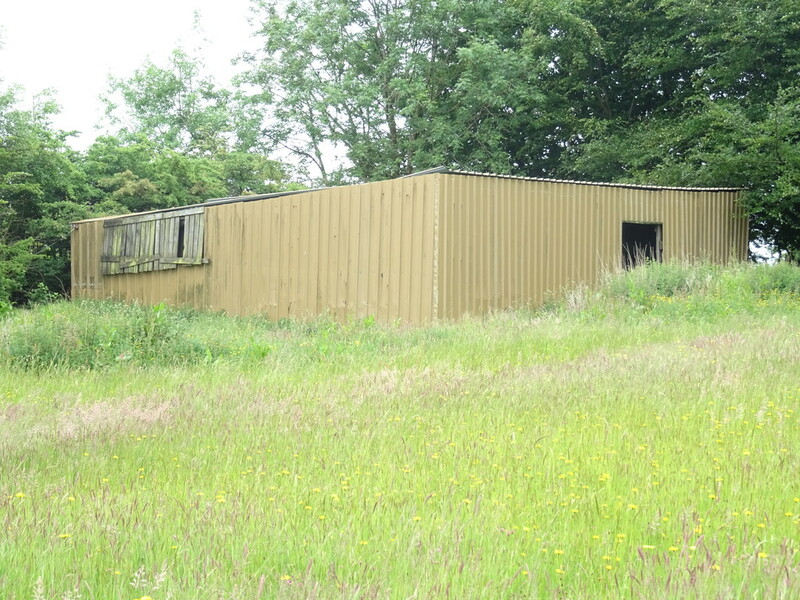 The freehold interest is offered for sale with the benefit of vacant possession. We are informed that there is a rainwater collection on the stables connected to a pumped storage system. 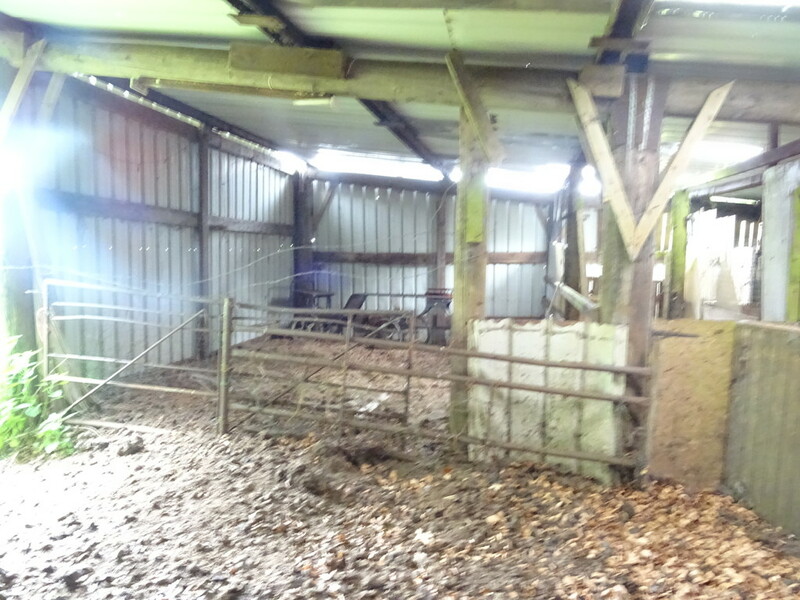 The stables are known for electric which is supplied from a diesel generator, with a back-up petrol generator. The property is sold subject to and with the benefit of all rights of way, wayleaves, access, water, light drainage, and other easements, quasi easements, covenants, restriction orders etc., as may exists over the same of for the benefit of same, whether mentioned in these particulars or not. The plan attached is published for identification purposes only and while every care has been taken its contents and accuracy cannot be guaranteed. From A470 (Nantgarw) take the Caerphilly Road for approximately 1 mile. At the roundabout take the 2nd exit onto the A469. Continue on the A469 for approximately 8 miles which shall include a total of 9 roundabouts. After 8 miles take a right hand turn at a set of crossroads (Sign towards Blackwood). Continue on this road for approximately 0.4 miles and then take a left hand turn onto Pengam Road. After 0.6 miles take a sharp right handed turn onto Heol Y Cefn and then at the T Junction take a left hand turn onto Heol Y Bedw-Hirion Road for approximately 1.7 miles. Eventually take a right hand turn onto an unnamed road before the property appearing on your right hand side.